I am continuing to make more small apps. 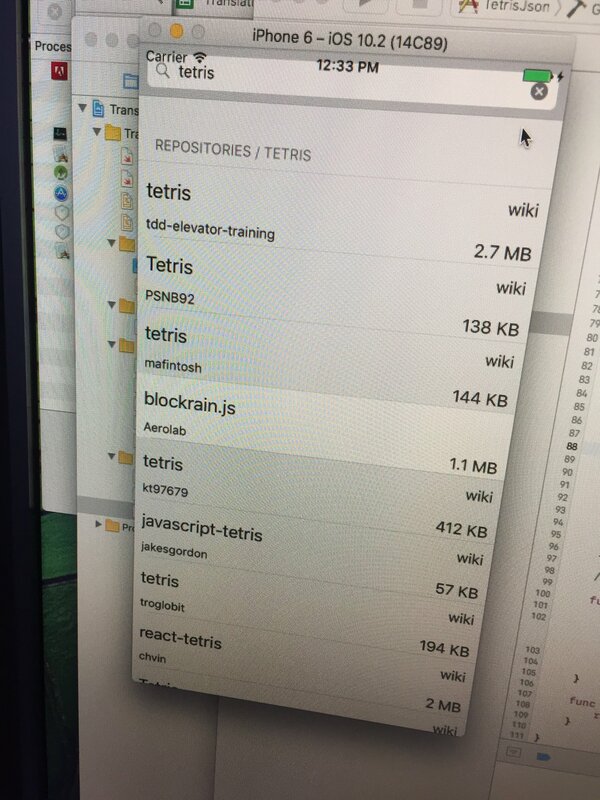 This time I made an app that shows github-repositories by a search-term you can enter. The sourcecode is here, if you want to check it out!